Applications are available when you tour Montessori Kids Academy. Please complete the application in full and return with your registration fee to secure a place for your child. Upon acceptance, additional paperwork will be provided to complete the enrollment process. All students must have current immunization records on file prior to attending school. School Tours are available with an appointment Monday – Friday 9 AM– Noon and 3 PM– 5 PM. Prospective families are encouraged to schedule an Classroom Observation to see our facility and meet our staff. Classroom Observations are available by appointment only, Monday – Friday 9 AM– 10:30 AM. 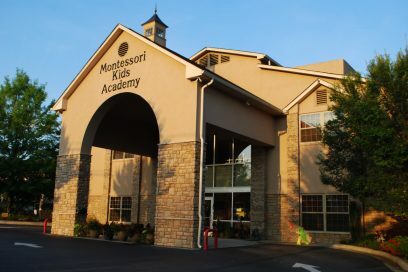 A tuition and fee schedule is available upon request when you tour Montessori Kids Academy. Tuition can be paid annually, semi-annually and monthly via check or credit card. Children eligible for Georgia Pre-K and older are eligible to receive scholarships through the Georgia Tax Credit Scholarship program.